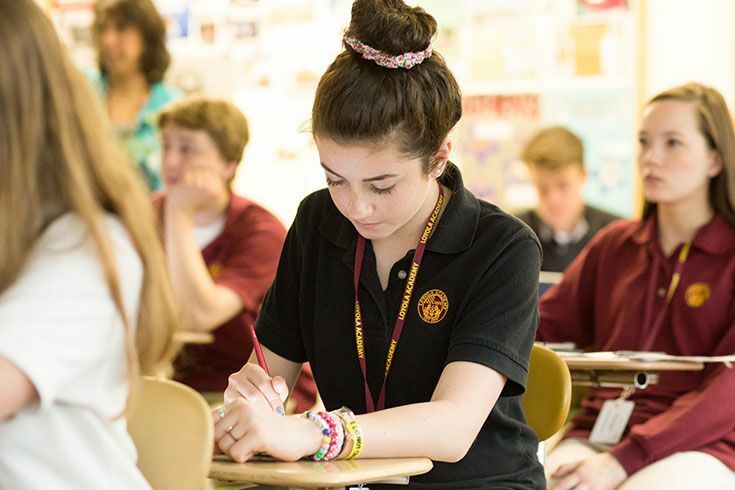 AS LOYOLA ACADEMY ENTERS ITS SECOND CENTURY, we are uniquely positioned and resourced to serve as the leading Jesuit college preparatory community in the United States. We are committed to forming women and men for others in service to the Church and the world. Our way of proceeding is to live a holy boldness as we seek to do all things for the greater glory of God. The context of our Church and our world demands that we reimagine our mission for our second century as we seek to serve as a living hub and portal for the Ignatian vision and mission. 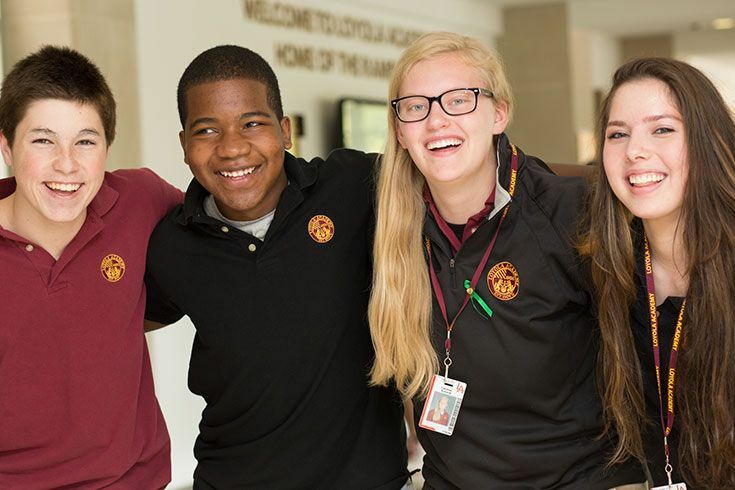 As we reflect on our first century of excellence, we celebrate the extraordinary success of Loyola Academy. 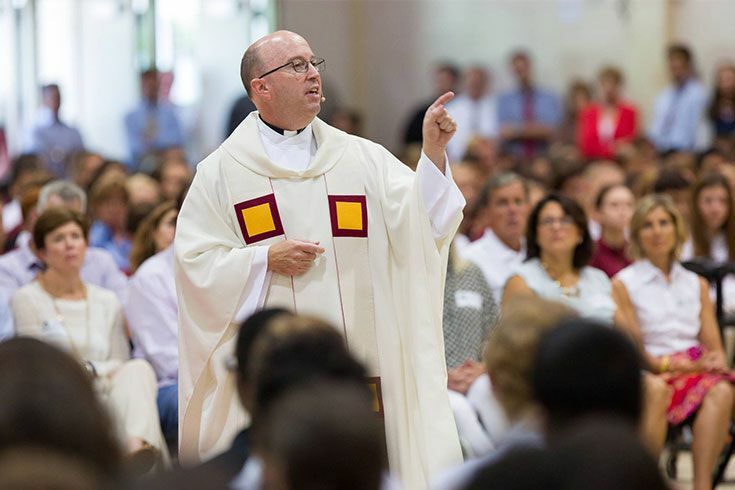 In these years, more than 26,000 Ramblers have excelled in academics, athletics and cocurricular activities — all lived in a community rooted in our Catholic mission. Our alumni have made creative contributions to commerce, the arts, education and nearly every other realm of human endeavor. To respond to Ignatius’s call to do more for the greater glory of God, we have set forth the following mission, vision and priorities.